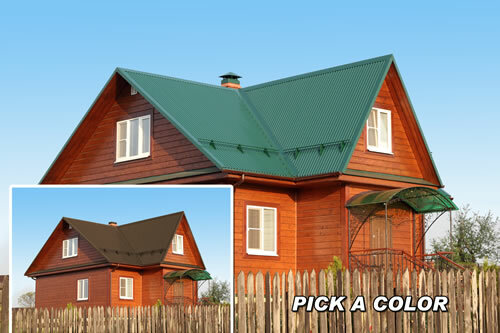 We have 24 different colors and several different options for the profile. 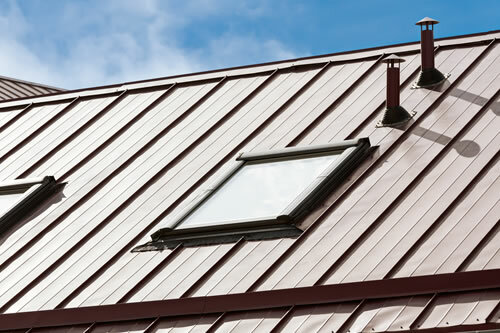 Protect your home with a leak free and energy efficiency metal roof. 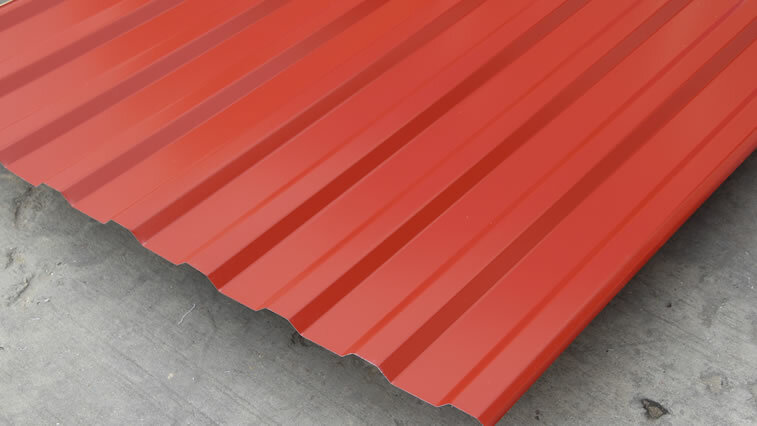 DBR Metal Roofing Supply has been in business since 2011 and we have tons of knowledge and experience with our team. 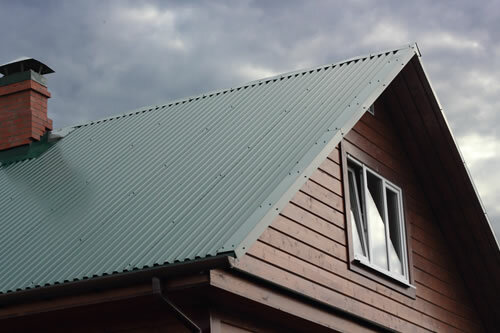 DBR strives on customer service whether it’s just the general knowledge of metal roofing, or supplying the customer with materials, and also very competitive pricing. 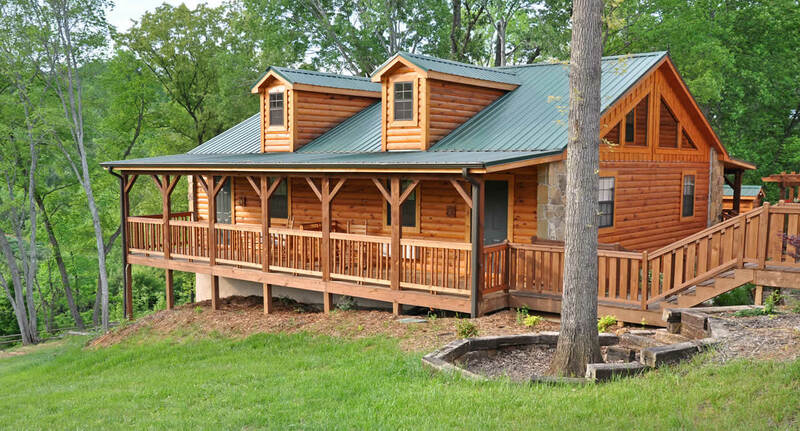 We appreciate all of our customers past, present, and future and we know that the best service is very important, so that’s why we go above and beyond for you.